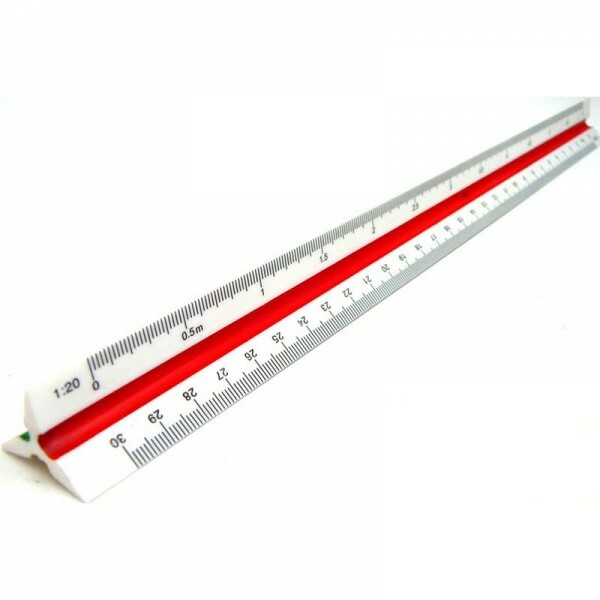 Triangular Architect’s scale is a specialized ruler designed to facilitate the drafting and measuring of architectural drawings, such as floor plans and orthographic projections. Triangular Architect’s scale is a specialized ruler designed to facilitate the drafting and measuring of architectural drawings, such as floor plans and orthographic projections. Because the scale of such drawings are often smaller than life-size, an architect’s scale features multiple units of length and proportional length increments.